Depending on how you feel about cryptocurrency, you may believe that it’s one of the safest or one of the most questionable systems out there. If you’re a crypto doubter, though, you may be relieved to find that very few of your cryptocurrency concerns are truly warranted. Despite some very high-profile crypto hacks in recent years, it’s is a very secure system. Crypto hacks are unlikely and are even becoming less frequent. In recent years, there have been several high-profile crypto hacks. These hackers have stolen hundreds of millions of dollars worth of digital currency, and specialists have watched the hacking style and approach change markedly in these years. 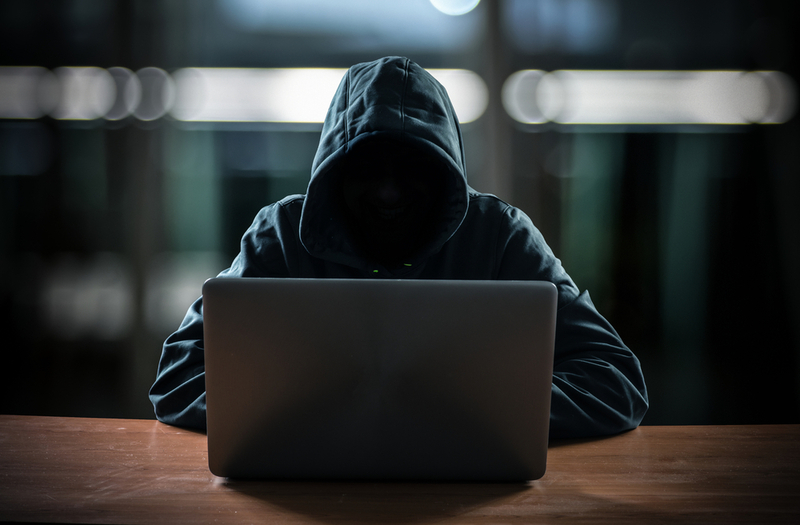 Recently, a South Korean exchange known as Coinrail announced that cyberthieves had stolen about 30% of all its virtual currency. Despite these hacks, though, it remains worth considering that cryptocurrency is very difficult to hack. Because the bitcoin blockchain tracks all transactions going back to the original inception of the coins, the network is designed to ignore transactions that don’t follow its designated rules. Users must have a private key to spend coins, and mining is bundled and verified. Furthermore, each block builds on the block before it. Think of bitcoin as a layer of bricks – the only way to replace a bottom brick is to knock the entire thing over and start again. That means, as more bricks are mined and put in place, the security of the bricks below them increases, accordingly. Bitcoin itself is incredibly difficult to hack, thanks in large part to this aforementioned blockchain technology. The constant review of blockchain by bitcoin users also serves to make the system more secure. These billions of users are equipped to notice anomalies and put an end to them before they begin. Bitcoin was launched back in 2009. Designed as a decentralized, ultra-secure digital currency, bitcoin was created with the intention of being free from regulation or oversight by any single administrator, such as a bank or government. Built on the philosophy of peer-to-peer transactions, bitcoin utilizes blockchain as the public ledger that verifies and records transactions. When it comes down to it, bitcoin is stored in digital wallets and traded via various currency exchanges, such as Coinbase. The wallets themselves are another important security point. While developers are continuously improving wallet security, additional safeguards, such as two-factor identification and accounts linked to email addresses and phone numbers also contribute to improving overall security. Cryptocurrency is a safe alternative to traditional currency and is getting more secure with each day that goes by. Today, crypto creates a platform for more secure transactions and a minimized risk of corruption. That said, there are inherent risks involved with any financial system. Fortunately, there are several proactive steps you can take to keep yourself safe while trading cryptocurrency. Keep your computer safe. Simple things like a good firewall and high-quality antivirus software will go a long way toward keeping your computer safe and secure. Do your homework. Before you invest in a new crypto, do your homework. If anything seems shady or ill-explained, you’ll need to trust your instincts. Learn about phishing. Phishing is deceptively simple and incredibly damaging. With this in mind, learn to recognize and avoid phishing attempts and keep your personal information secure. While cryptocurrency does have its risks, that is true for any financial system. By understanding and knowing how to manage those risks, you can take proactive steps to protect yourself and your coins and foster a secure relationship with bitcoin.